I’m a Pittsburgher who has somehow never watched a Steelers game, and from a young age I knew that the Steel City wouldn’t be able to contain my curiosity about the rest of the world. I entered college with the assumption I’d eventually depart for Los Angeles to start a career in animation, but by the time I obtained my Bachelors in Fine Arts, the lure of LA (and animation, for that matter) had faded. I spent my final summer in college studying Renaissance art history in Europe, and that was that; I knew I would never be truly happy unless I was exploring the world. After a (very enjoyable) four-year prelude in Philadelphia I eventually dove into the deep end on a one-way flight to the Arabian Peninsula, and moved to Dubai, United Arab Emirates, sight unseen and without knowing a single soul in the city. After moving to Dubai in summer 2008, I eventually broke into my dream job: travel journalism. My writing has been published in Condé Nast Traveller Middle East, Destinations of the World News, Citizen K Arabia and The Ritz-Carlton Magazine. To see samples of my published work, please click here. I am currently travel writing on a freelance basis, and am open to collaborations and commissions, so please get in touch with any enquiries. I was blogwalking and found your blog. I’ve always wanted to travel across the globe since I was little and the real travels have just started a few years back. Right now I’m searching for travel inspirations out there and your blog is definitely one of them. Thanks you! & very nice photos at your blog as well! I just moved to Dubai a few weeks ago from Adelaide, Australia to meet up with my husband who’s been working here for a couple of months. I’m a writer, but I really love visual art, too. Checked out your Tumblr, and regarding the moon the other night – I too remember thinking it looked exceptionally lovely! Plus, it was absolutely HUGE as the sun was setting in the evening! Loved it. Hi Laurel, wondering if I could chat to you re Expat Blog and Blog Catalog thing plse, it’s Monica here from http://www.doindubai.com I can write but am so untechnical ! I wait to hear from you, thanks. I’ll check on your blog now and then! I think there are a few – I feel like I’ve seen them post on forums as mention as much, but I don’t know any other Pittsburghers here personally. If you’ve only recently arrived, I imagine you haven’t yet experienced the UAE in good weather; even Dubai is a total bore in the summer. Things should definitely start picking up all over in the coming weeks! Good luck! Hi Ashley – check your inbox! Thanks! DXB and I have had our ups and downs, but all in all it’s def been worth it! I just stumbled onto your blog and am amazed at our similar paths. I’m an American in Abu Dhabi, also writing a blog and recently went to Istanbul (very briefly) and India, among other places. I’ll be looking at your published stories and following your blog wanted to say hello. PS Have you been to RAW coffee in Dubai? We went there yesterday. It’s definitely blogworthy, I’ll be writing a story about it. Thanks for writing and I’ll definitely be checking out your blog to compare experiences! Nope note been to RAW coffee – I’m actually one of those weird people who don’t drink coffee! 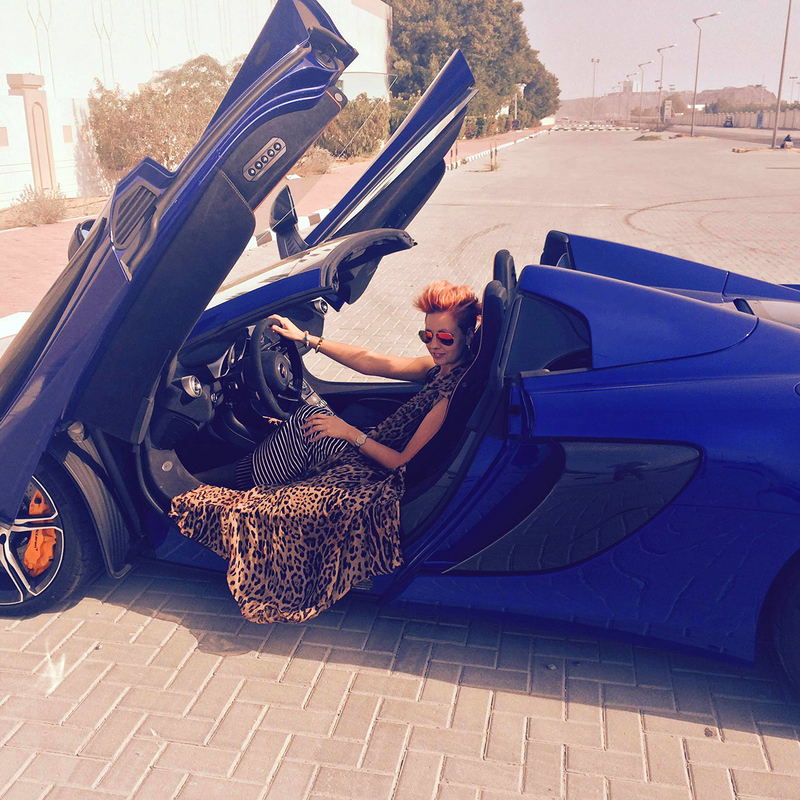 We quite enjoy your blog about living in Dubai, it is very interesting and informative. Would it be possible to interview you to further share some of your tips and feature some of your first hand experience as an Expat and your interview will be published on our Expat Interview section as a guide for our expat readers. The questions are mainly about the day to day lifestyle of an expat. If it would be possible, could you also send some photographs that we can use? Thanks! I’ll check this out, I’m a big fan of Skyscanner. So glad I stumbled upon your blog. Really love your blog.